Starting in 2017, the starting numbers will no longer be coloured in the respective tournament colour, but will be personalised, i.e. marked with the first name and nationality, if registered in good time. 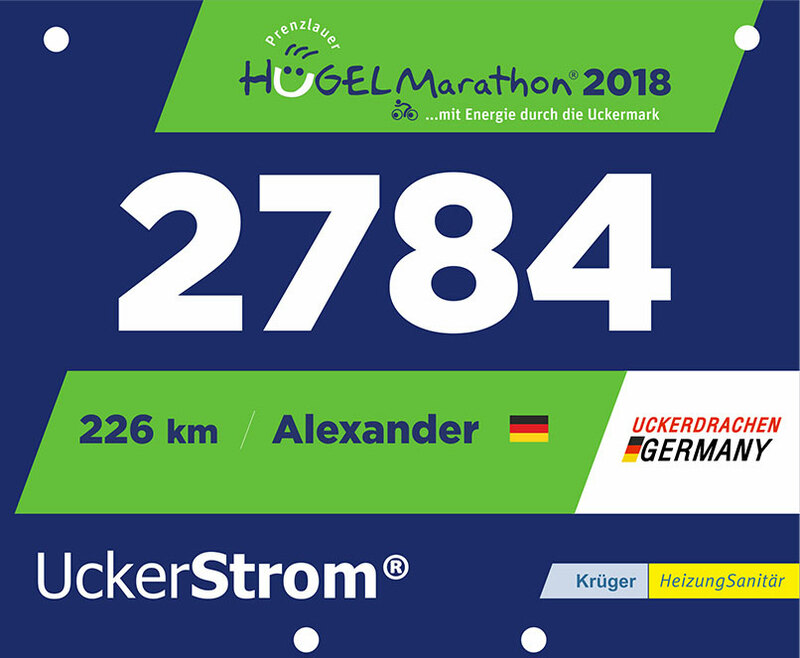 The personalized standard and special start numbers can only be created with an online registration until midnight on 27.09.2018, due to pre-production. After that all cyclists start with a non-personalised start number. 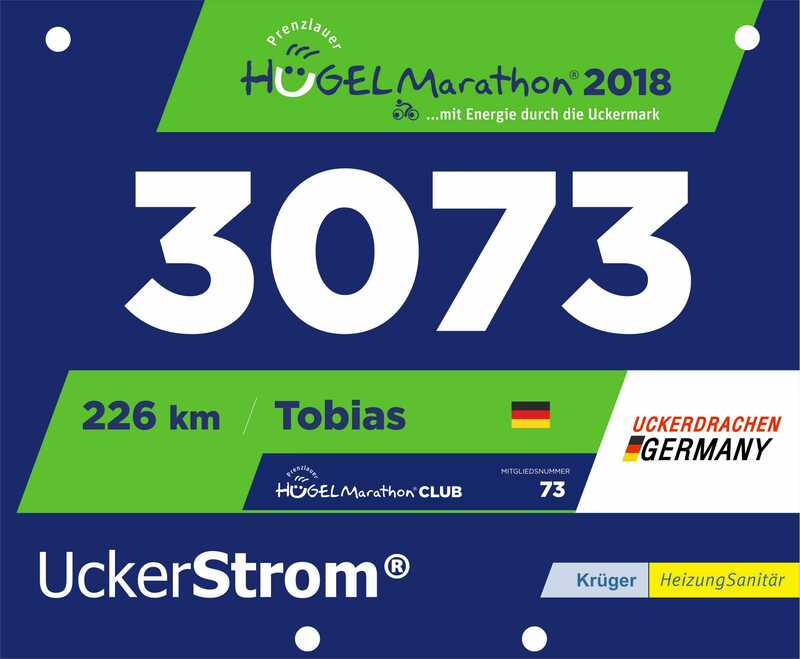 Special start numbers have been issued since 2015. These special start numbers are reserved for athletes who have completed sporting tournaments at least 10 times. The previous fixed special start numbers can no longer be allocated due to the ordering routine and to avoid duplications. All cyclists with at least 10 entries will receive, like any other cyclist, a running start number, depending on the time of registration. 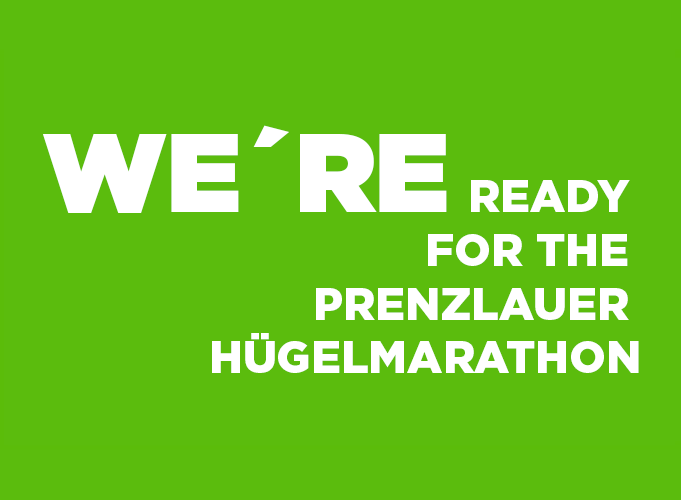 To mark this special achievement, the cyclists concerned will be registered in the "Hügel Marathon Club" with a fixed membership number. The club logo and membership number appear under the first name. The previous PHM-Club members are listed in the following table.